Welcome to the Seattle Dojo website. 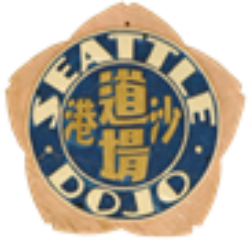 Established in the early 1900’s, Seattle Dojo is the oldest judo dojo in the United States. 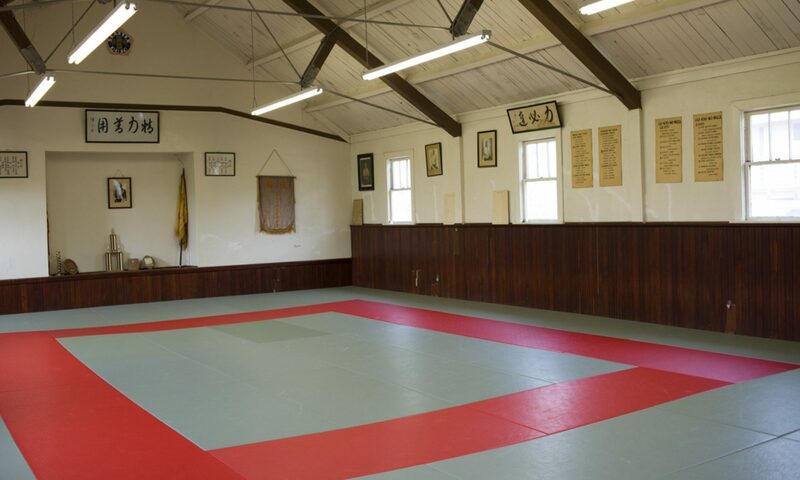 Since the 1930’s, we have taught judo in the same historic location in the International District, just southeast of downtown Seattle, . Classes are held on Monday and Thursday evenings to train a wide variety of judoka, ranging from students interested in staying fit and having fun, to serious competitors who actively participate in competitions at the local, regional, national, and international level. In classes designed specifically for kids, the fundamentals of judo are taught in a fun and organized environment so that students can develop physical coordination as well as self confidence, discipline, and a sense of community. Please feel free to visit us during our regular practice sessions.